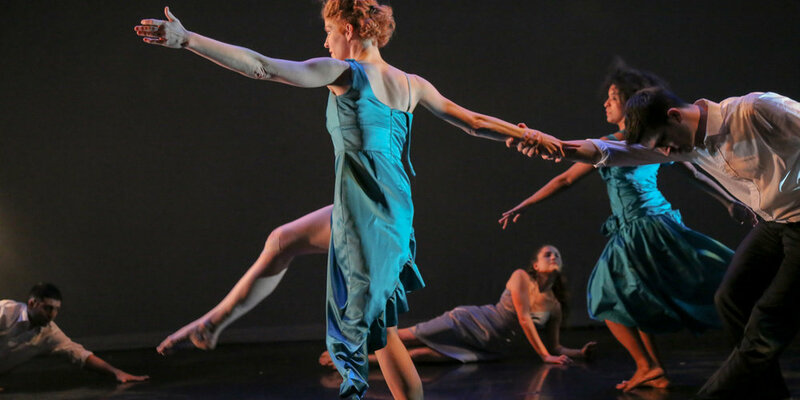 Engage in the Arts with Artichoke Dance Company's interactive educational programming. Changing the world starts with changing peoples' minds. Our educational arts activism programs incite inquiry, engender transformation, generate growth and produce positive change in individuals and communities. Take a look at our different educational programs.